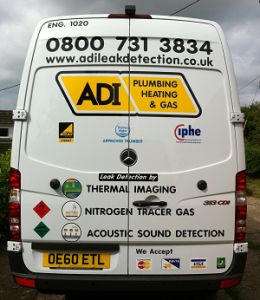 ADI have an ongoing investment in the technology we use to detect gas leak anywhere on your property – be they interior or exterior in origin. We really care about providing the best service possible to our customers and doing so in the most efficient and cost effective way possible. This means that you benefit when you see your final bill – we price very competitively. 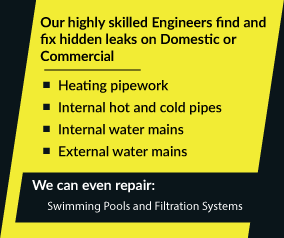 Our team of leak detection professionals would love to hear from you so why not give them a quick call now on 08007313843.